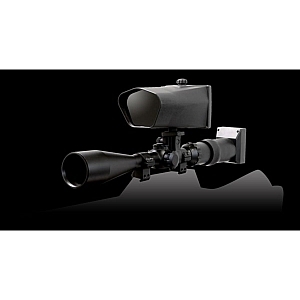 NiteSite Eagle from Agrigame UK Ltd.
Long range strike scope mounted night vision system. The NiteSite EAGLE™ is a patented night vision system for hunting in zero light. The EAGLE™ is for the hunter who wants a product without limitations. Quick and easy to fit to any day scope.